ASC 842 and IFRS 16 have an enormous impact on the Financial Statements for most publicly-traded companies. The estimated impact of leases affected by the new regulations is $3.3 TRILLION. Moving the leases onto the books requires planning, process and organization change, and systems. For many companies, this effort is more arduous than SOX or IFRS 15 – Revenue Recognition. In a nutshell, as of January 2019, operating leases will need to be carried on the books. They are carried as an asset and liability at present value and creates some new accounting, master data, transaction, and reporting requirements. For companies using SAP, there are options, but the roadmap is not clear on how to assess, plan and migrate the leases. We share some of the details of these massive changes that could impact your approach to your ASC 842 and IFRS 16 Project. 1. 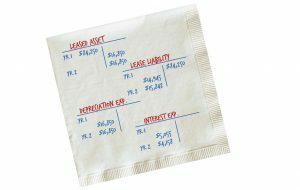 How is this model different from traditional lease accounting? 2. How do I plan and prepare for my SAP Lease Accounting project? 3. What impact does this have on SAP Lease Accounting? • $100,000 over a 5-year period, $20,000 per year, no down payment or pre-payment clause. • 6% capital rate, the borrowing rate. • Right of Use (RoU) asset, therefore, the asset and liability are capitalized. Create a new Asset Class – “Right of Use” class. Amortize the Present Value of the Asset over 5 years – the term of the lease. All values are USD. 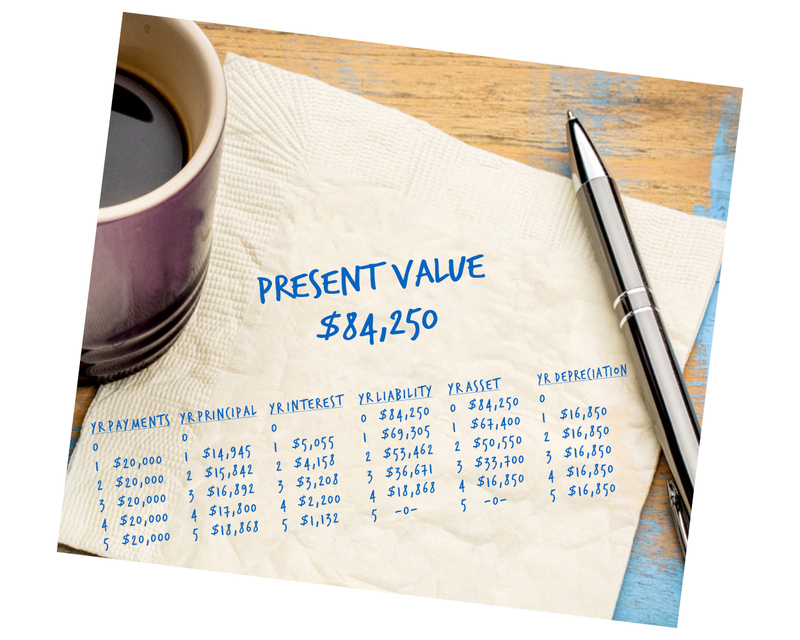 The Present Value of the Asset is determined to be $84,250 (USD) at the time of inception. • Depreciation: The asset is depreciated via straight-line method over the five years, $16,850 per year. In years 3-5, the same journal entries will occur until the asset and liability are netted to zero. Quick Tips for Planning for your Project? • Determine Valuation Levels – Low Value and Short-Term leases. • Collect Lease Data – Categorize and Segment your Leases – in-process, service fees, multi-level leases, terms, and extensions. • Build Lease Administration Model. • Streamline your Business Processes – Vendors/Lessors. • Lease Administration, Asset Accounting. • Assess Impact on Financial Statements. • Do not make this a mad sprint to the finish line like IFRS 15 – Revenue Recognition! • Talk to Management to get the plan and project moving. • Talk to your Auditors – they may have some good insights! • Assess your SAP Systems approach. • Think about who needs to be on this Lease Management team. The effort to convert your current operating leases could be a monumental task and time is running out. Do you need help evaluating the impact and options of these new regulations? Our Advisory Services team can assess your Lease Accounting requirements and recommend safe and efficient methods for adapting to ASC 842 and IFRS 16. For help, contact Warren Norris, warren@titanconsulting.net, 972.679.5183; or, contact your Titan Consulting Director. You can also see additional information on our Advisory Services page at www.titanconsulting.net. 10 MINUTES, 10 HOURS OR 10 YEARS – IN JAIL? How SAP GRC Reduces the Cost and Risk of Compliance!